SinglePoint offers integrated customer lifecycle management and customer experience management services that will significantly improve the way you stay engaged with your customers. With almost 70 years of experience, SinglePoint has developed our reputation through our performance, our execution, our flexibility and adaptability with a strong professional ethic. We know that acquiring new customers is a challenging endeavour, and that connecting and retaining these customers is even more so. To help you, we have invested time and resources refining our techniques and training our people to fully optimize your relationship with your customers. We specialize in enhancing your customers’ engagement with your brand leading to brand loyalty, customer retention, revenue generation and revenue recovery. 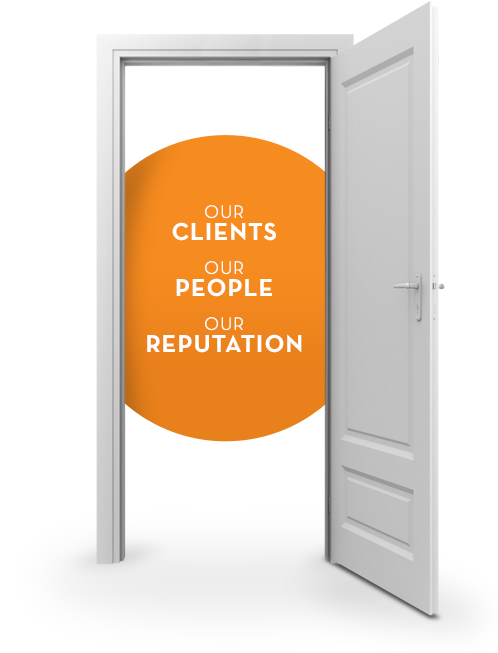 Our approach keeps your customers loyal, engaged and valuable. SinglePoint is an integrated one-stop service for your business, from acquiring new customers to developing tailored programs for your existing customers. This maximizes and optimizes your customer relationships. At every turn, you will experience best practices, leading edge technology, compliance and quality assurance processes. We identify engagement opportunities to promote other products and services through the various stages of your customers’ lifecycle while ensuring that we adopt your business’s voice and personality at all times. We pride ourselves on our professionalism and efficiency. Sales calls will be communicated professionally. Loyalty calls will make your customers feel engaged. Overdue accounts will be handled courteously and quickly. As a vendor, SinglePoint is here to serve. Our clients will experience the same level of service their customers receive. We are performance driven, transparent and engaged to ensure a successful outcome. Our Quality Management System meets the exacting standards of our clients and we are proud recipients of the Top 125 Training 2016 Award. To differentiate yourselves in a highly-competitive landscape, excellent customer service is an important strategic tool and we can help you deliver it. We adopt your business’s voice and personality when engaging your customers. We also ensure that we understand your business needs so that we can customize our approach accordingly. With almost 70 years of experience, SinglePoint combines its rich depth of technical knowledge and strong professional ethic leveraging technologies to develop integrated solutions. Using traditional and non-traditional methods will allow us to adapt and perfect our approach to meet and exceed your needs. We not only help you keep up with the curve, we help you get ahead of it. We look at the various stages of the customers’ lifecycle to identify opportunities where we can communicate and provide services to meet your customers’ needs. We also know that and excellent customer experience promotes brand loyalty. We place an uncompromising emphasis on a high quality of service by ensuring our team of professionals receive the best training. SinglePoint is a proud recipient of the Top 125 Training 2016 Award.